Season 1 of The Mentorship Challenge was broadcast weekly on CNBC and rebroadcast on eNCA. 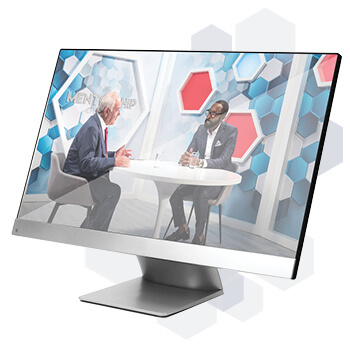 This 23-part TV show, hosted by the incomparable Marc Wainer, unpacked the notion of mentorship through conversations with impressive local leaders. The show continues to provide an unparalleled platform for top leaders to create a legacy though mentoring and shaping the journeys of the emerging entrepreneurs of tomorrow. Season 2 will be broadcast on Saturdays and Sundays at 08:45 on eNCA (DStv channel 403), and again on Sundays at 18:15. Our brand-new channel, e.tv (DStv channel 194), will broadcast episodes on Saturdays at 13:10. The mechanics of the show are simple: There’s a topical conversation with Marc on the cogent issues of the day, followed by a detour of a more personal nature, where Marc engages guests on the mentors, moments and meetings that moulded them into the titans they are today. Marc serves as the perfect host for the show, as he embodies the idea that even when faced with few resources, you can still succeed. In a country where so many eager youngsters simply don’t have access to resources – let alone a decent education – raw talent, sheer guts and the guiding hand of a leadership guru can carve you a path out of poverty to success. The Mentorship Challenge, with Marc Wainer goes LIVE! Season 2 sees The Mentorship Challenge step out of the studio and into the real world, with LIVE broadcasts from key events, business schools and campuses across SA. Be part of a live audience as this impactful initiative unfolds. 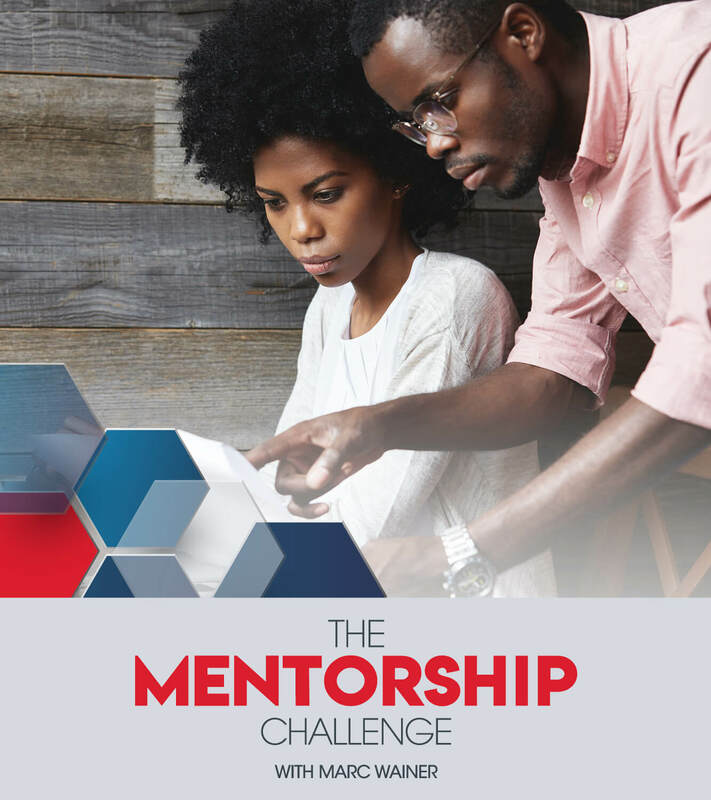 Season 2 sees The Mentorship Challenge on the move. We'll be recording in front of a live audience at key events, business schools, and campuses across the country. We’re bringing mentorship within reach of as many South Africans as possible. Because we believe that mentorship fills a gap and plugs in at every point where there is a need. 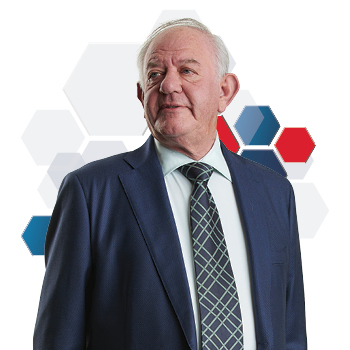 By providing access to leadership legends, we’re creating a vehicle to change lives significantly, structurally, in what is about to become one of the most powerful South African projects. 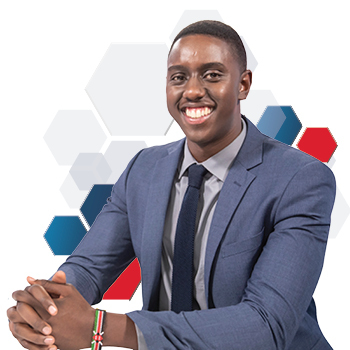 Season 2 will be all about accessing today’s top leaders and opening people’s eyes to new possibilities, innovative thinking and problem-solving. With Season 2, mentors will pledge to mentor a given number of mentees. And, behind the scenes, mentors and mentees will make contact and schedule sessions together through their chosen method of communication. Mentorship, it could be argued, is an ancient activity that connects the past to the present, in pursuit of the future. Whichever way you look at it, whether it’s a seasoned elder passing on a lifetime’s worth of wisdom to the next generation, or someone paying it forward to those in need, mentorship is always a two-way street – the mentor is also transformed in the process and comes away inspired, hopeful and energised. And so, Season 2 brings Marc Wainer together with Seth Mulli: elder and novice, wisdom and youth, experience and energy combined in a series of powerful encounters aimed at unpacking the hard wiring and soft skills behind leadership.